My counsellor gave me a list of these when we were talking about my anxiety and it was a REAL eye opener. I'm better now about recognizing them but still have a long way to go before I can silence that negative inner voice. Mind reading and catastrophising are my worst offenders. Also, we are home now and your postcard was waiting. Thank you! And yes, I'm really REALLY good at mind-reading! Much better now though at stopping it in its tracks. Excellent post!! 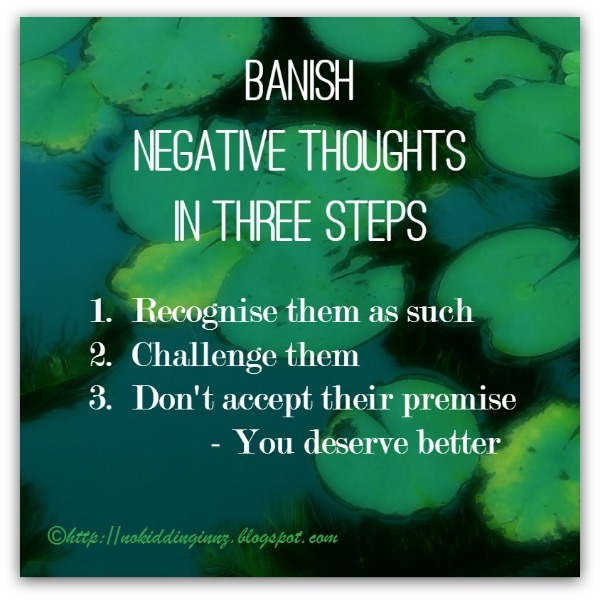 Reframing our thoughts is a great strategy for coping with infertility. I learned to challenge some of my thoughts that were keeping me stuck as well. I love, love, LOVE this post. I am guilty of so many of these. I guess I should use a different word than "guilty," which puts it on me and is probably negative as well. :-\ This post came at just the right time for me, thank you. What a brilliant list. 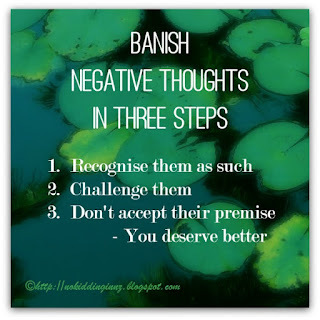 Even though I think I'm 'resolved' I still have many of these thought processes going on. Only this weekend when excluded from a big family event did I have a few of the Labelling and Negative Filtering ones. So helpful to read something like this: thank you. I learned to challenge some of my thoughts that were keeping me stuck as well.